Friday Favorites! Fitness Challenge, Coobie Seamless Bras, Vaya Tyffyn Lunchbox, & Monthly BuffBoxx! 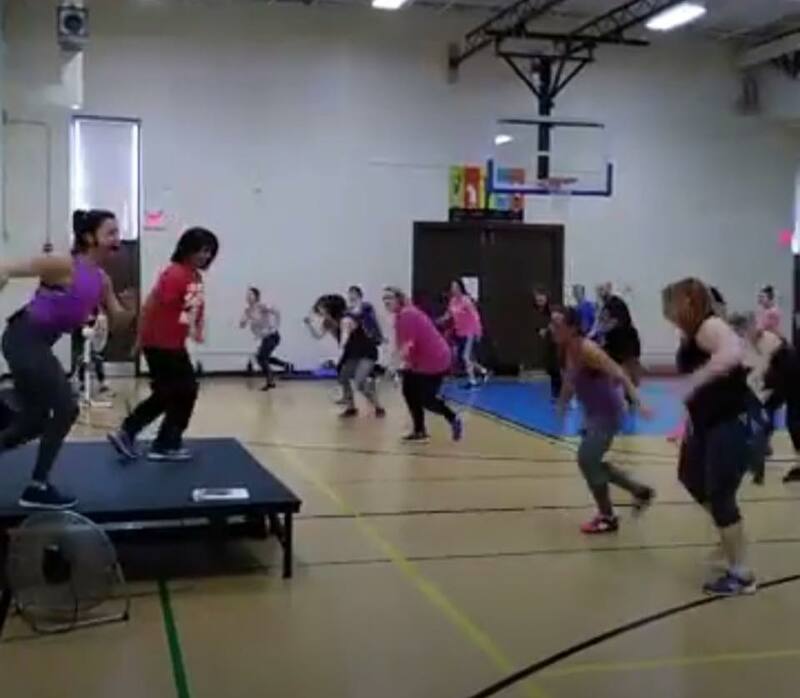 1) It’s FITNESS CHALLENGE TIME here are our local rec center! I’m so happy to be a part of this for the 2nd year now and being around such motivating people! 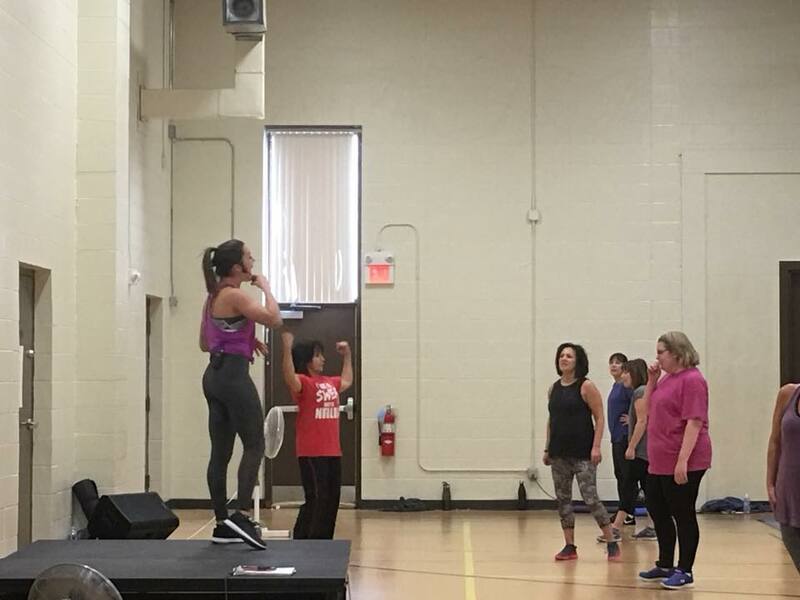 A few of us instructors lead classes throughout the week that are part of the challenge and we have over 100 people signed up this year to join us! I was pumped to try Coobie Bras because they have tons of ultra-soft and stretchy options to keep it comfortable and sleek. I got neutral colors to go under most of my “not workout clothes” tops ;] & I loved the strapless version too! I don’t wear many strapless options under sweaters and things but I did wear the tan laced Coobie under a sweater & I was perfectly comfortable the whole time. I just added 2 little sports bra pads in it and it was great! 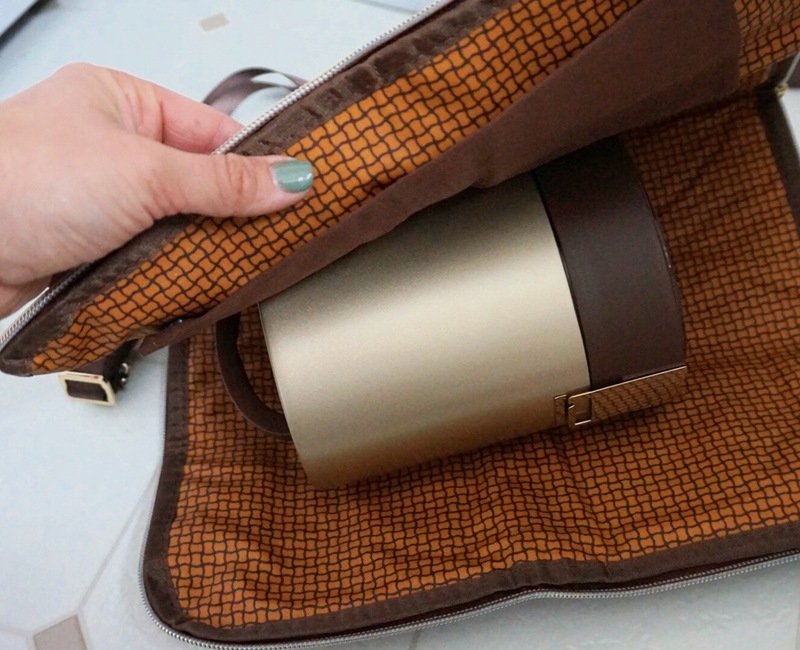 Vaya Tyffyn was a lunchbox designed to ensure that you enjoy your meal at its freshest…plus, CHECK THAT COLOR! SLAY. (I’m a sucker for anything gold). 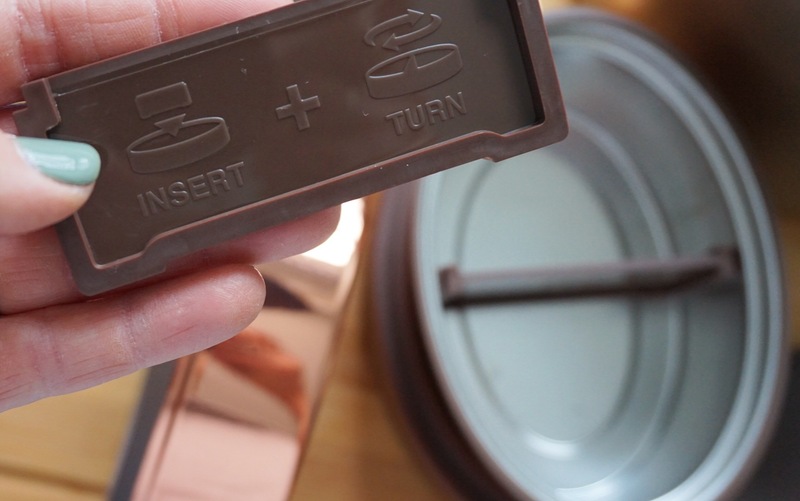 Inspired by the great Indian tradition of the Dabbawalas, who bike stainless steel lunch boxes from tens of thousands of homes to office-goers across the city of Mumbai, Vaya has reinvented the tiffin box to create a sleek, functional and versatile product that packs the goodness of wholesome food. 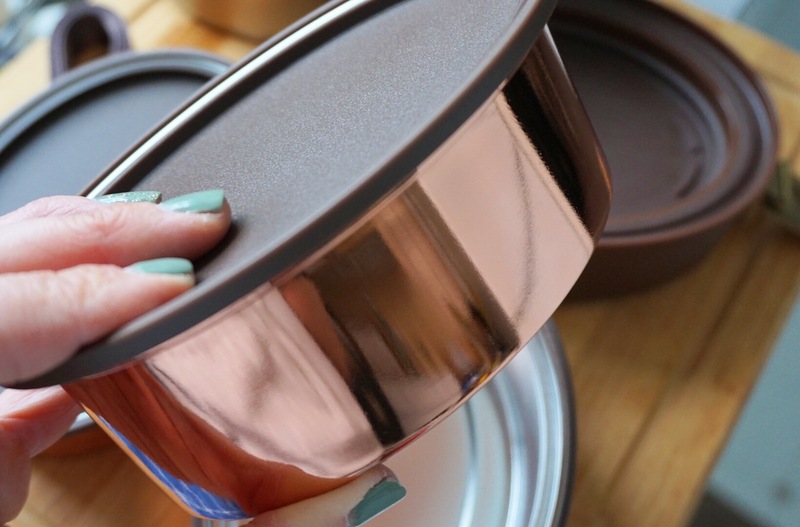 Ok, this is a MEAL PREP DREAM for you meal-preppers out there that take your food on the go! 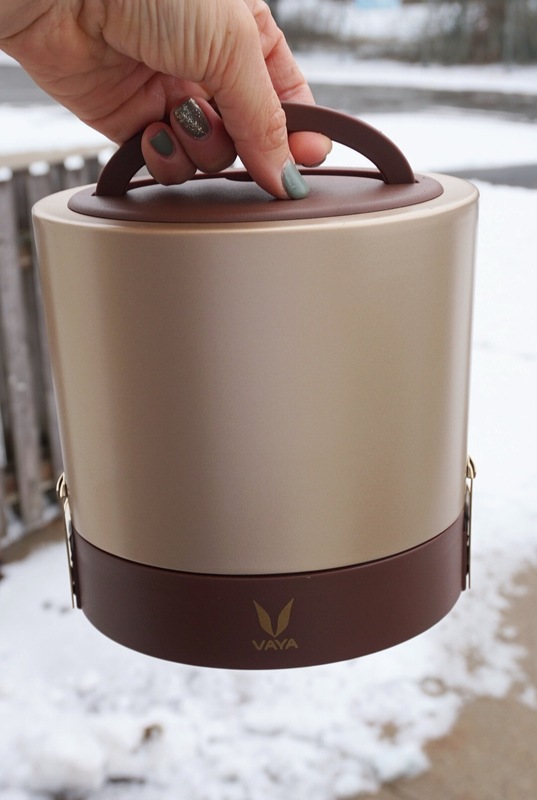 Vaya is made from food–grade stainless steel with vacuum insulation technology to keep your food the way you pack it, warm or cold for up to 5 hours. It also had BPA free lids & dividers that go into the containers to separate your food as well. And as if they didn’t think of everything already, it comes with a TOTE to zip up around it & carry it that also helps keep the temperate just right! How cute!? I just love this whole concept. Y’all know I love my monthly BuffBoxx! They recently just partnered with Under Armour which is awesome since I’m still a big fan of their clothing after working with them for a few years. 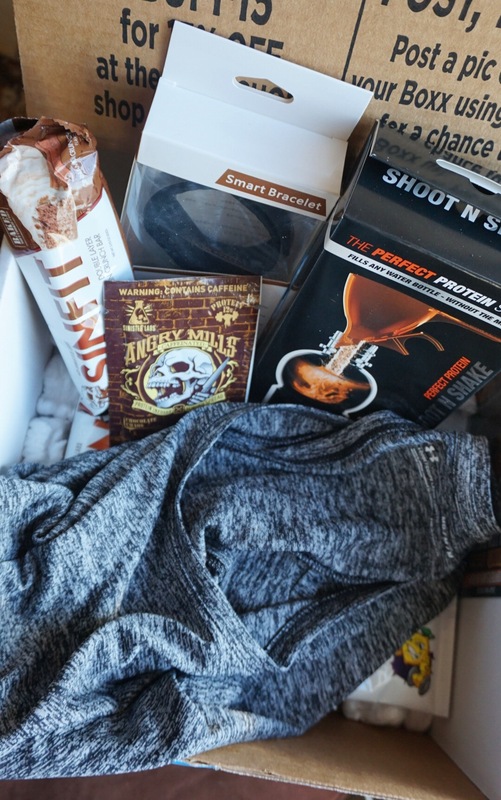 This month had an Under Armour grey razor back tank, Shoot-N-Shake protein powder funnel, Angry Mills caffeine infused nut butter, SINFIT protein bars, Scivation products, & a smart bracelet to count steps! 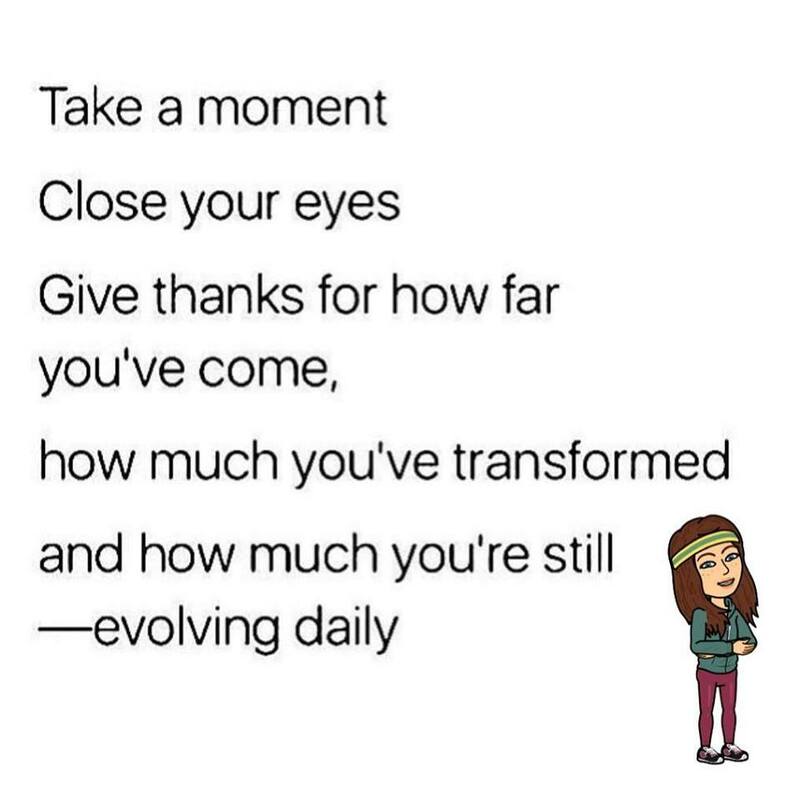 5) Looking back at how far you’ve come — DO IT! I’m going to a whole separate post on this but I just had to share it here as it is truly one of my new favorite quotes! Happy WEEKEND PEOPLE! What are your friday favorites? 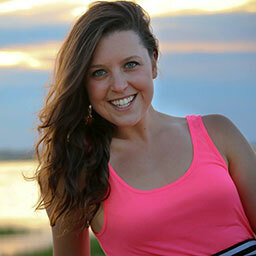 Rooted Beauty Skin Care Winner & this Wednesday's GLOW Twitter Chat! Coobie also makes really great underwear that is a good material for wearing when you workout. The seamless underwear is also perfect after you have a baby, especially if you have a c-section. Hi Kasey, great tips, thanks for sharing! I started training for a while but now I’m sedentary again and I want to go back to training.